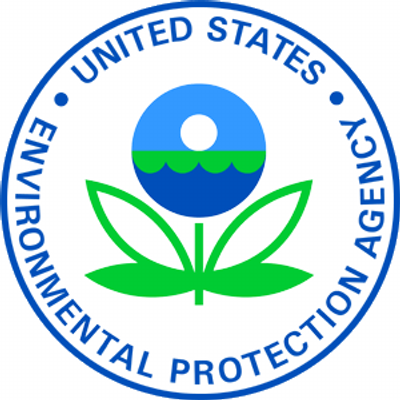 The EPA has released an action plan for addressing the risks posed by a large class of chemicals known collectively as PFAS, which are used as flame retardants and non-stick or stain-resistant coatings. These chemicals have been linked to a range of human health impacts, including certain cancers, immune disfunction, and obesity. And they have been found in drinking water around the country. EPA’s plan commits the agency to continuing the process that could lead to legally enforceable drinking water limits for two of the most widespread and best known chemicals of this kind - PFOS and PFOA. The plan also pledges expanded research and monitoring of these chemicals, and better communication of health risks and cleanup strategies. Alexandra Dunn of EPA’s Office of Chemical Safety and Pollution Prevention says the plan is a first-of-its-kind approach to a contaminant of emerging concern, involving multiple agencies and multiple lines of response. But advocates for affected communities argue the EPA isn’t moving quickly or comprehensively to address the risks posed by PFAS. “This has been introduced as a plan of action, but I just don’t see the action in the plan,” said Sylvia Broude, Executive Director of Toxics Action Center. “There are at least 110 million Americans that are drinking these toxic chemicals in their water right now, many have been for decades. What is this going to do for those communities today? Dunn said this plan is a continuation of the back-and-forth between EPA and affected communities around the country, and says additional guidance and decisions can be expected later this year.